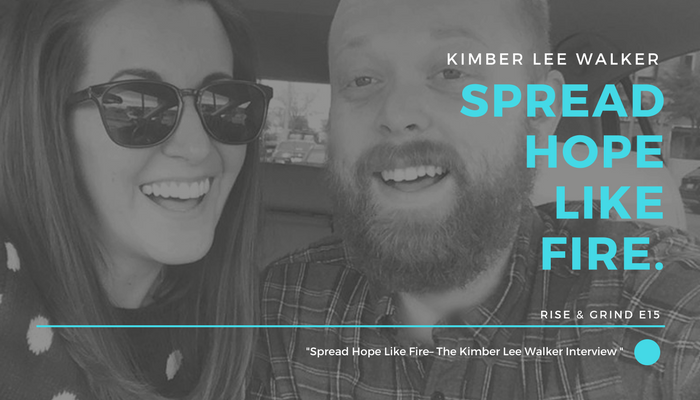 This week, we got a chance to sit down with our great friend Kimber Lee Walker, where we discussed her efforts with a program she started called “Spread Hope Like Fire”. 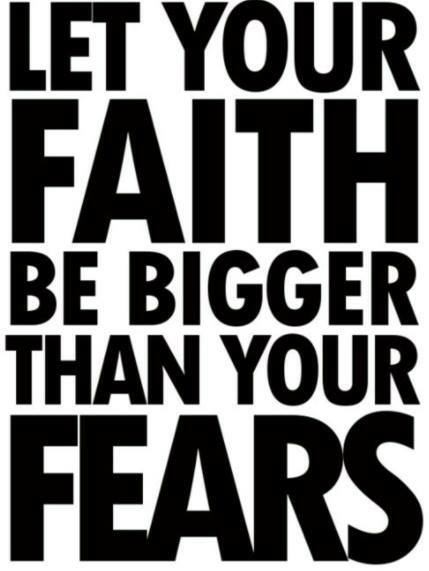 This great service aims to serve communities by providing addiction and mental health recovery peer supports. 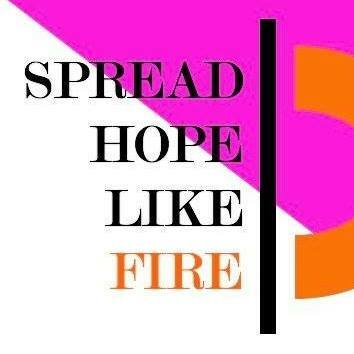 Listen to hear how you too can join the #HopeTribe!